For all the smartphones which gets released, we always tend to have the leaked photos or press photos beforehand. One thing that is noticeable is that most of them have a consistency which means the design of the phone will likely match with the other leaked photos later on. 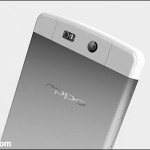 The case for OPPO N3 is however different. 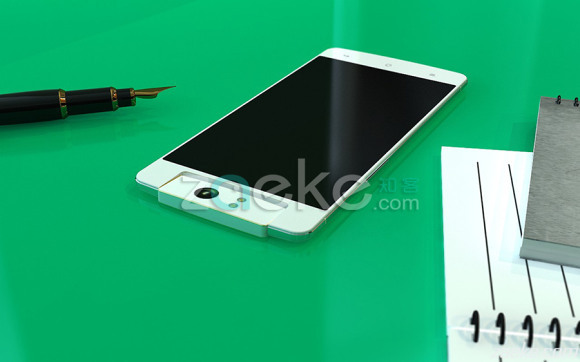 Till now we have 4 different leaked photos or should I say, renders of the upcoming OPPO N3. 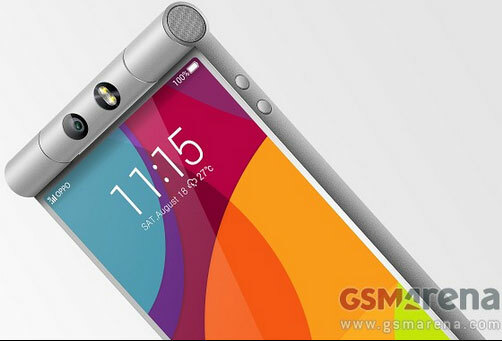 One thing is for sure that the device will be having a camera that swivels, the same that we saw in OPPO N1. 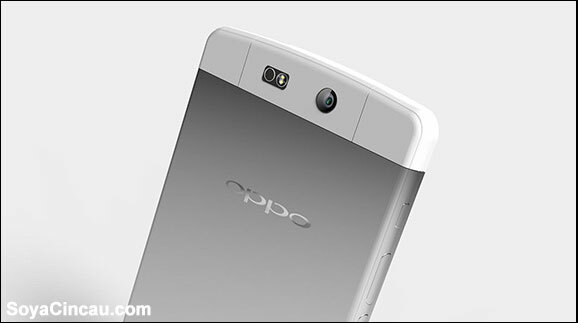 Till now, this is OPPO N3’s latest leaked image which looks way more amazing then the other leaked images. The overall design language is brilliant and the camera is something to look out for. 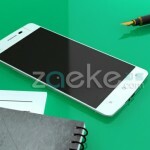 The N3 is believed to feature a 5.9-inch screen having a resolution of 1920 x 1080 which is similar to the OPPO N1’s display. 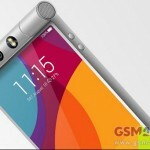 According to rumors, it might be armed with the latest Snapdragon 805 SoC offering 3GB of RAM and the epic 13MP swivel camera. 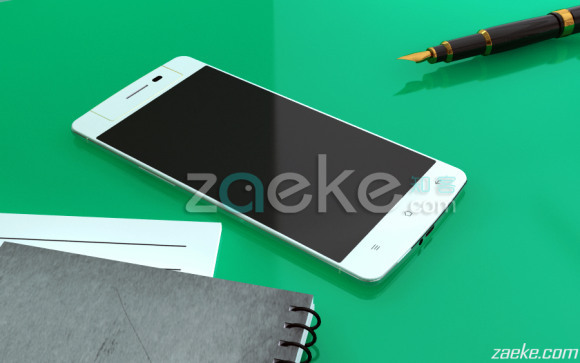 The latest authentic information from Oppo is that they will be offering two variants of the OPPO N3, one which would be made of stainless steel and the other with aluminium lithium allow offering a durable and lightweight build. 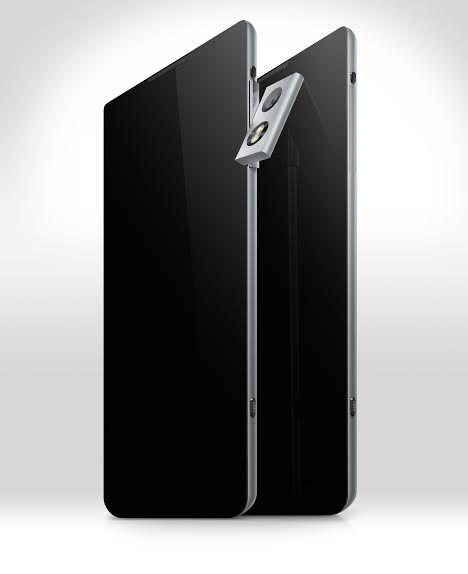 If you’re worrying about your phone getting bent, like the one we are seeing in Apple’s iPhone 6, you don’t need to worry at all as the stainless steel would be able to easily withstand such force. Here are some of the other leaked renders from various sources. The first though looks to be fake whereas the last two (from left) seems to match the latest one we posted above. Forget Smartwatches, Wear A DRONE!